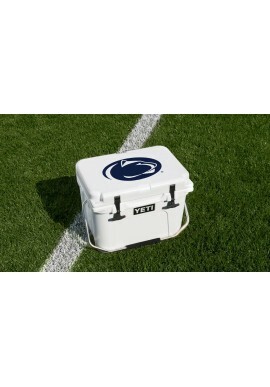 Penn State Party Supplies - Starting at $1.99! Penn State Party Supplies There are 14 products. 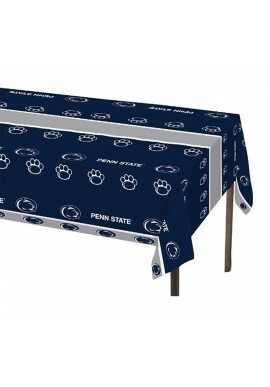 Penn State Room stocks everything you need for Penn State birthday or graduation parties and celebrations. Stock up on the basics like napkins and plates. And make it special with PSU steamers, invites and balloons. 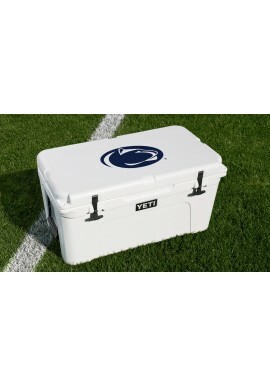 Shop for Penn State Party Supplies online or in our downtown State College, PA store. 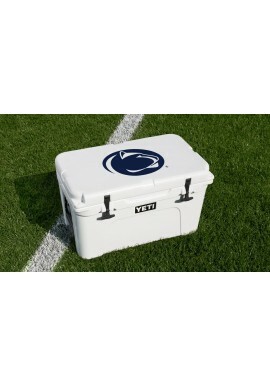 Penn State Invitations "You're Invited"